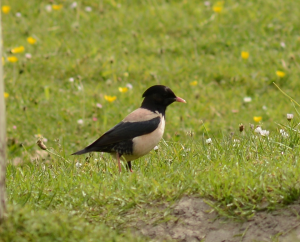 TIREE: photos have now appeared of the Rose-coloured Starling that was reported from The Green on 3 Jun (Iain Macdonald per John Bowler). MID-ARGYLL: Malcolm Chattwood noted a distant tern at his inland BBS square this morning, about 5 miles N of Lochgilphead however the identity is not certain. No further sign of the Common Rosefinch nr Crinan today. 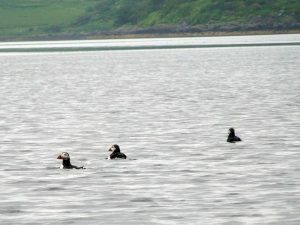 Now 4 Bar-tailed Godwits at Loch Gilp (Jim Dickson). 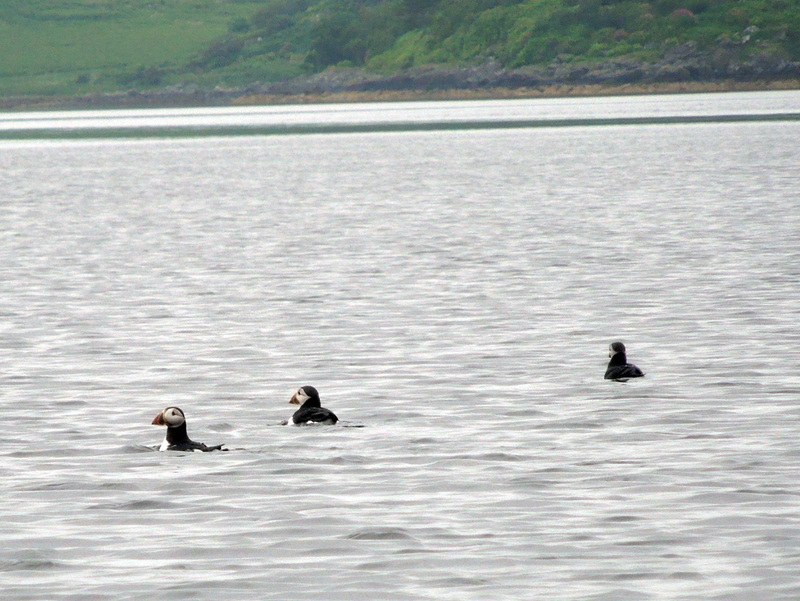 COWAL: three Puffins were noted in Loch Fyne opposite Minard today. 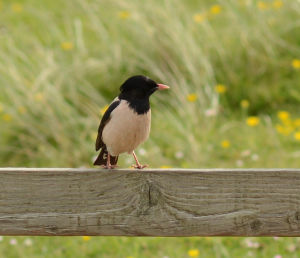 Rose-coloured Starling – Tiree 3 Jun (Iain MacDonald).